Singapore is a strategically important trade hub in the Far East – a perfect location for our Asian office. Simex Asia Pacific Pte Ltd is centrally located at Jalan Kilang. Our Singapore office caters to the Far East market mainly dealing in skin care and cosmetics. Simex Asia Pacific Pte Ltd is an independent and self-financing operation with a steady annual growth rate of more than 10% for the past 10 years. BeautyFresh.com was founded in 2011 as an online shop specializing in high-end fragrances and beauty products. Today, BeautyFresh is not only an exquisite online shop but also a leading expert within corporate sales. 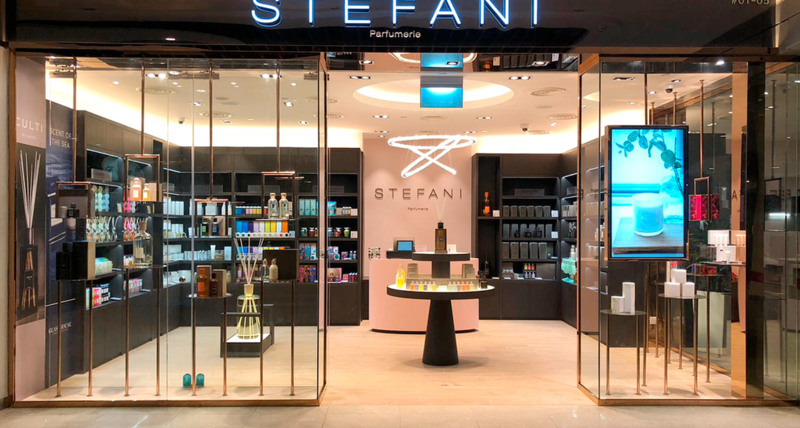 We provide impeccable services in delivering a wide variety of high-end luxury beauty products at the most attractive prices to employees of top corporate and government organisations in Singapore. Innova Distribution was founded in Singapore in 2013 and is a fast growing distribution company specializing in luxury home fragrances. We represent exquisite, luxurious brands from Australia in Europe and are experts in marketing and distribution to reputable retailers and leading department stores in Singapore and Malaysia. We are innovative and passionate about premium quality home fragrances. 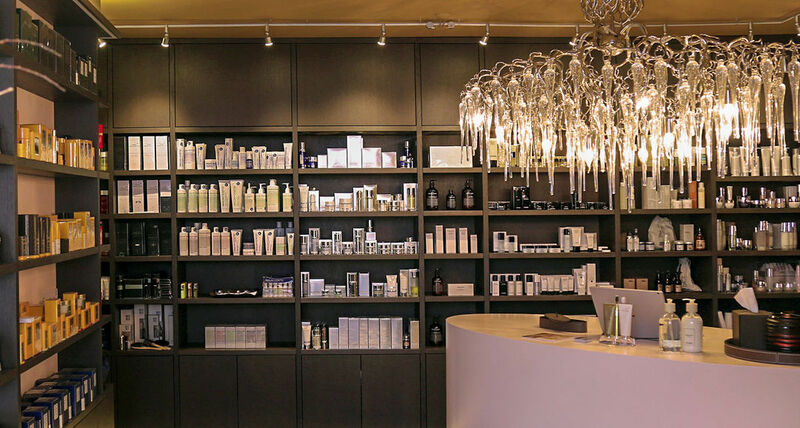 Located in the heart of Appenzell, Switzerland, our unique Perfumerie carries luxurious fragrances and high-end skincare products. We specialize in classic, high-end brands as well as distinctive natural niche beauty products. In our « petit salon » our qualified cosmeticians offer a wide range of indulging treatments, from manicures and facials to pedicure, waxing or permanent make-up.